Wines Perfect For The Super Bowl! 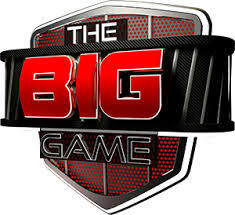 So the big game is on Sunday, and it’s day where the food is flowing and although you may think beer is the beverage of the day, I can guarantee a few bottles of wine will be consumed as well. My friend Lisa asked me last night what was a great wine to go with chili. Let’s take a look at some of the most popular foods and pair them with a great wine. And let’s start with Chili. 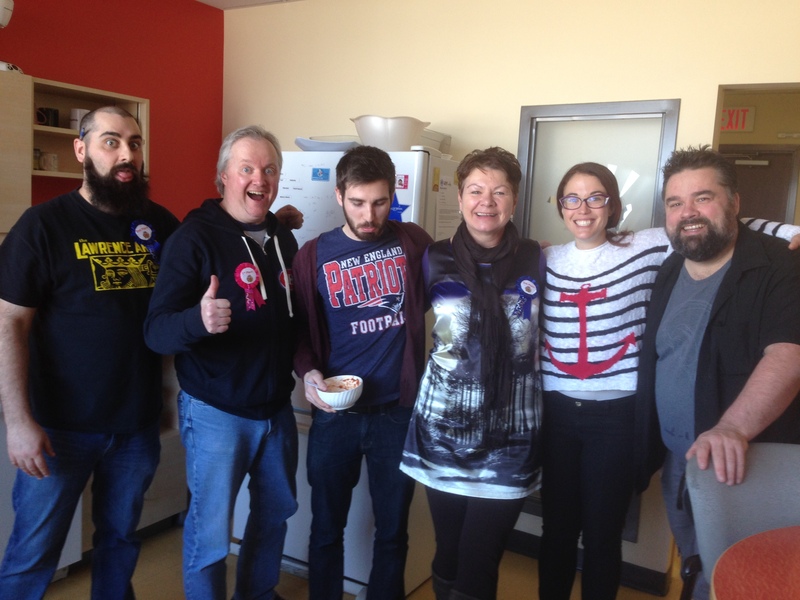 On Friday, we had a Chili Smack-down at work. 6 of us whipped up our favorite chili recipes, and we had a dozen judges or so, do a blind taste test. Congratulations, to Tom Bedell for winning, and I was proud to tie for 3rd place with my good friend Anthony. We both put red wine in our chili, and understandably I liked our two the best. LOL Each of the 6 chili recipes were delicious, and each so very different. Unless it’s a vegetarian chili, chili has a meat base. So you can pair a big heavy wine like a Cabernet Sauvignon or Merlot to a nice Chardonnay if you’re a white wine drinker. Here would be a couple of options for wine that would pair great with Chili. 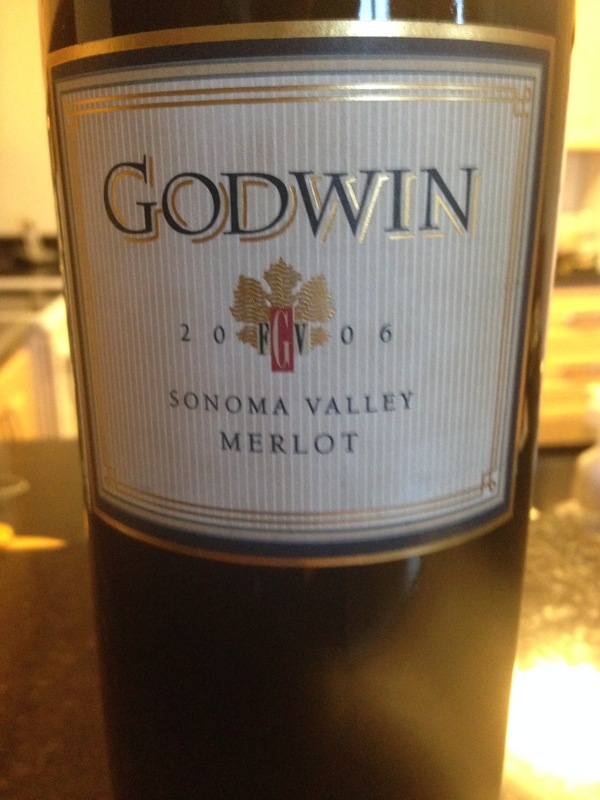 The Godwin Merlot is a great Merlot and food friendly. 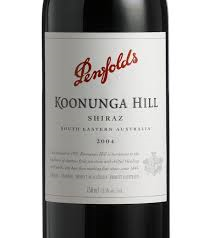 A Shiraz, like the Penfold’s Koonunga Hill pictured in the middle, has some spice which I especially love with Chili. 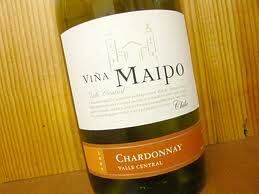 And for white wine drinkers, this Chilean Chardonnay is perfect. Chili is putting out first class Chardonnay wines and they are reasonably priced and delicious. 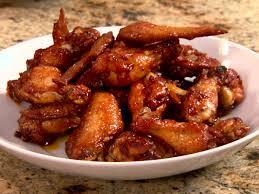 If spicy wings are your menu for Sunday, or any other day of the week, my pick for a wine would be a Riesling. Here are a couple of my favorites. 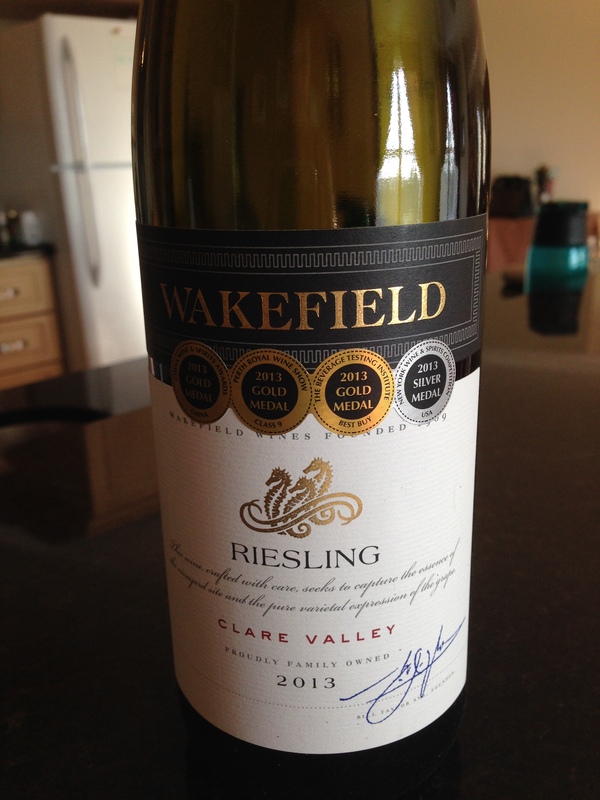 This Wakefield Riesling from Australia has yummy flavors of green apple and lime zest with a nice acidity. 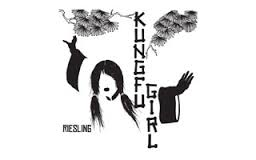 And the Kung Fu Girl Riesling from Washington State in the U.S. has been 90+ points from many wine reviewers across the board. I especially love the apricot and nectarine flavors in this wine, making it very easy to drink. And not only spicy wings, for all spicy food, but Riesling is also a great wine if you’re planning on having a fondue. I’m sure there will be a scattered pizza ordered on Sunday. You know what’s great about pizza, other than the taste. Easiest food to pick wine with. No matter which wine you have in your wine rack, it will go with pizza. I have a brand new Carmenere I’ve recently tried pictured on the left and an Old Vine Zinfandel on the right. 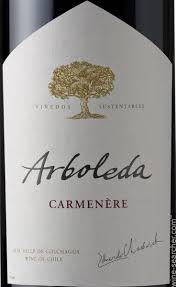 The Arboleda Carmenere is a great wine that comes in at about the $21 mark, and has juicy fruit, good structure and hints of spice. 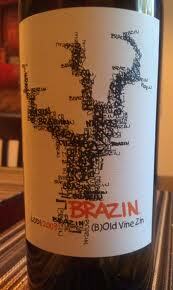 The Brazin Old Vine Zinfandel, is food friendly and goes with just about everything. Great picks for pizza if you love red wines. A Chardonnay, like this 490 meters Chardonnay from Australia, and the wine on the right is a Canadian Pinot Gris. 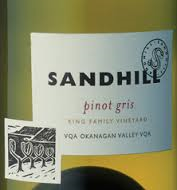 Very similar to Pinot Grigio, I find this Pinot Gris has a very rich mouth feel. Good acidity makes for a good pizza paring. I was at a friend’s house on the weekend, and the first bottle he cracked open was this one. 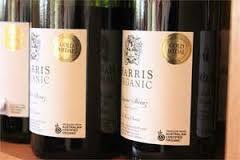 From the same vineyard, Fowles in Australia, that produces the 490 Meters Chardonnay, comes this interesting Shiraz. 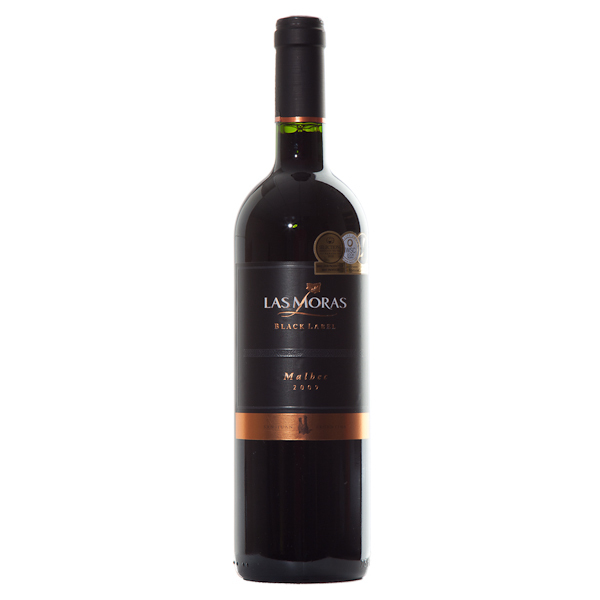 This rich tasting Shiraz has dark rich fruit with a smoky flavor and good tannic structure. We had steak done on the grill, no problem. It was a great wine. 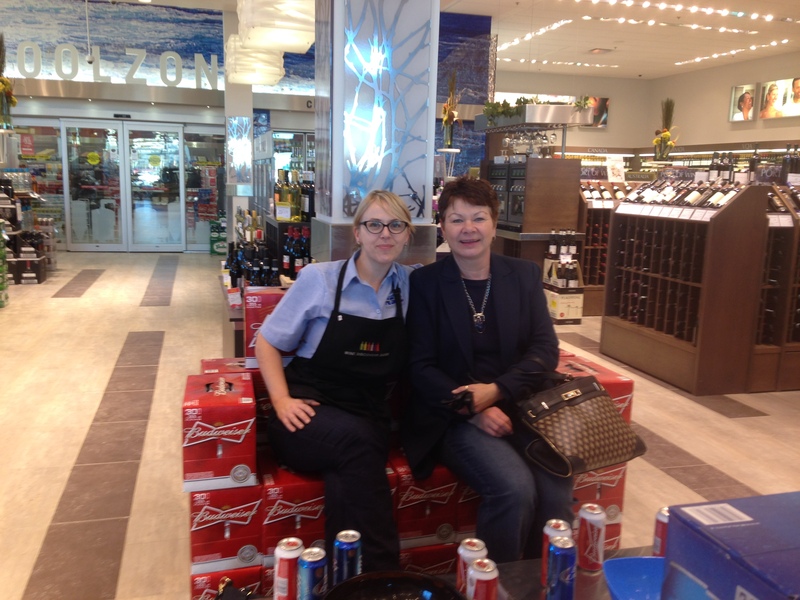 Rayell and I sitting on the big display they made at my favorite NSLC store. Have a great Super Bowl Sunday, and I’ll be watching the game with some friends, and I will probably be the only person drinking wine, but that’s OK. It’s my beverage of choice. It’s Award Season for Wine too! You can’t turn on your television these days without knowing we are smack dab in the middle of Award Season. I love Award Season. I’m a huge fan of movies and last Sunday evening I sat in my chair with a glass of wine and watched the glitz and glamour of the Golden Globe Awards. I was one of the first to find out who got nominated for an Oscar. I too was outraged that Jennifer Aniston didn’t receive a nomination for Cake… And I’ll be seeing who wins the Screen Actors Guild Awards, the Directors Guild Awards, and every other Guild who puts out awards this time of year. Well, did you know they pass out awards for wines too! This is a great wine for under $20 and the 2010 vintage won the Silver Medal at the World Wine Championships and the 2011 Vintage won the Gold at the same Championships. Hints of mocha, caramel, and toasted nuts are some of the subtle favors you will find in this medium – to – full bodied wine. A great example of an award winning wine that won’t break the bank. 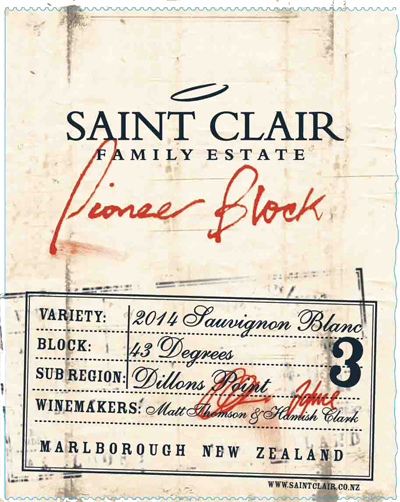 Here’s red and a white from a family vineyard in New Zealand that have racked up a few awards. 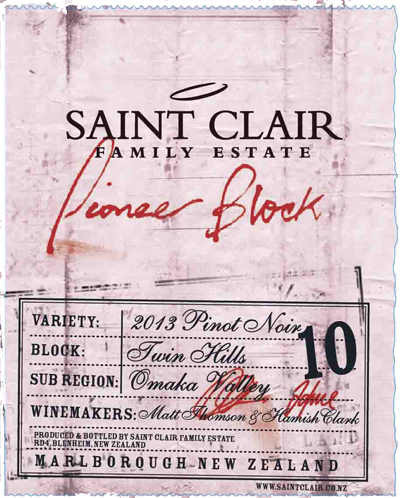 Move over Katherine Hepburn, the Saint Clair line of Pioneer Block wines have a pretty impressive amount of awards as well. The Sauvignon Blanc is crisp and fresh and one of my favorite wines for appetizers and the Pinot Noir is heaven in a glass. 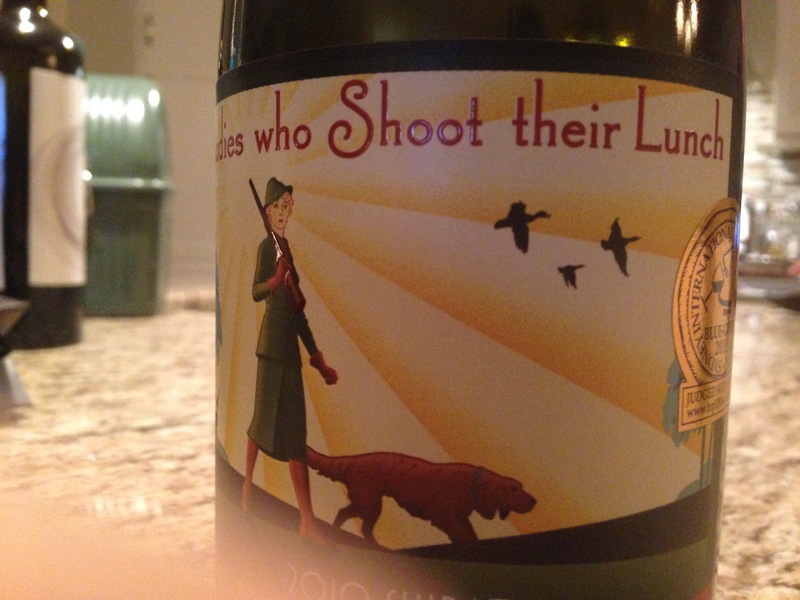 I wrote about these two wines wine previously in a blog called ‘Favorite Family Vineyards. Look at the awards this Wakefield Riesling racked up. This is one of my favorite Rieslings, and Wakefield also makes a delicious Shiraz, really spicy. You can find the Wakefield line of wines in the Australia section, and they are all around the $20 mark, so very reasonably priced. And last but not least, this wine comes under two categories, award winner and a new wine I had never tried before. Last week was the wonderful Malbec from Cahors, this week it’s a wonderful Malbec from Argentina. The picture on the left I took, and I couldn’t get the whole label, so on the right is a picture of the full bottle. 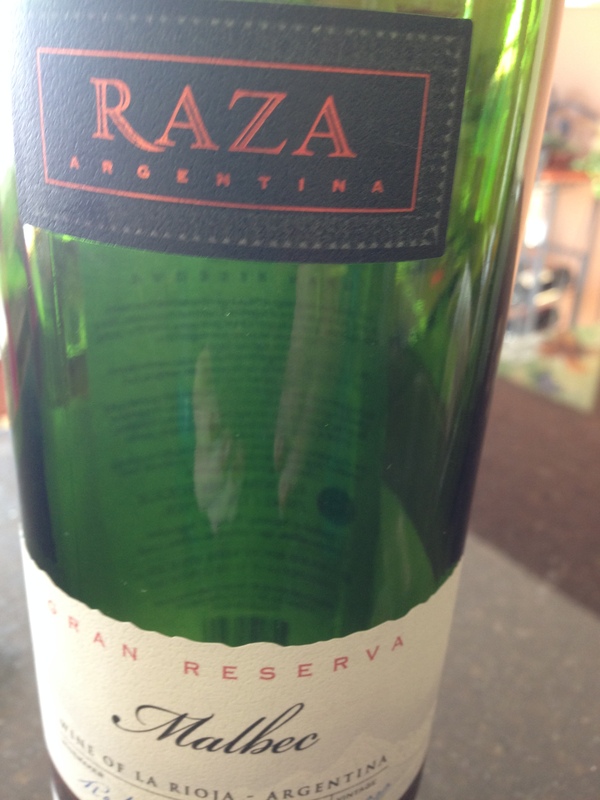 This wonderful wine is the Raza Gran Reserva Malbec for under $16 and sports a very aromatic nose. 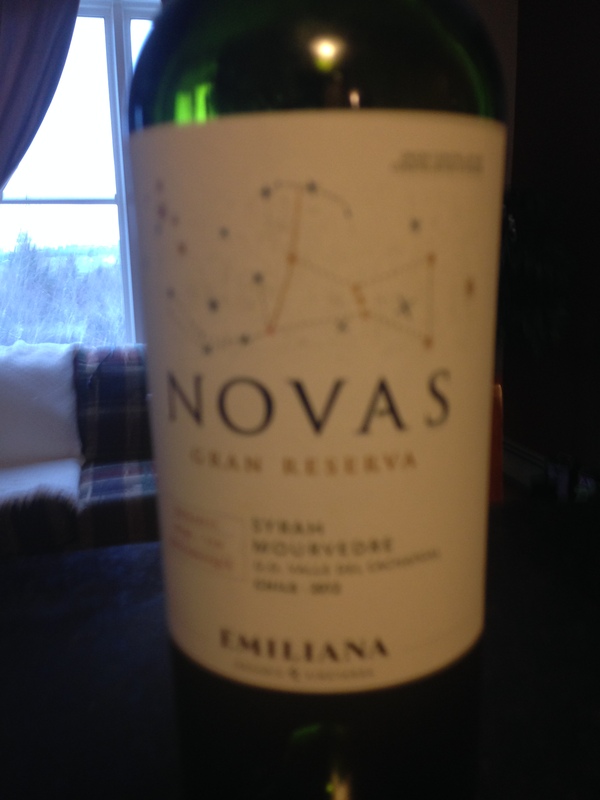 Ripe dark fruit, plum, a hint of chocolate and yummy spices. 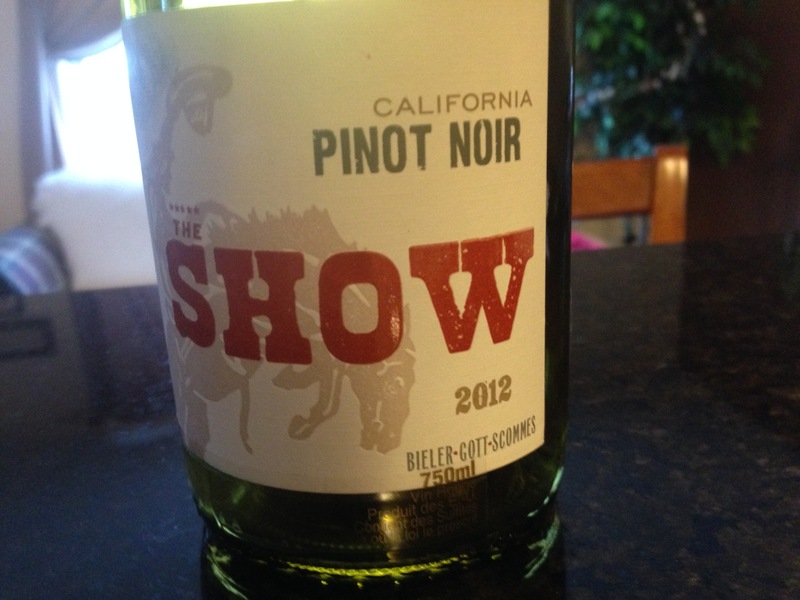 It was a really warm evening here in Halifax, so I fired up the grill and I had this wine with BBQ chicken. Delicious. This is one of those great wines that you say to yourself ‘This is really only $15.99″ followed by a ‘Wow’! Well that’s it for this week. Lots more award shows coming up before the big one… the Oscars on February 22nd. I watched the Grand Budapest Hotel the other evening, it’s up for Best Picture and it was really good. Before the big night, I hope to watch all the Best Picture nominees so I can cheer on my favorites. I will give you my predictions before the big night. Welcome to 2015. I love the start of a New Year. It’s like a blank canvas and we get to fill in our own canvas with the exciting year ahead. Many people make all kinds of New Year’s Resolutions, some will succeed, other’s not so much. It’s easy to keep a New Year’s Resolution when it involves wine. Agree? One of the things I enjoy doing, is watching for trends. 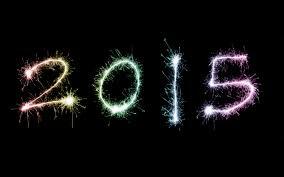 So what’s on the horizon for 2015. All 3 of these wines originate from California, which dominates the production of Zinfandel. 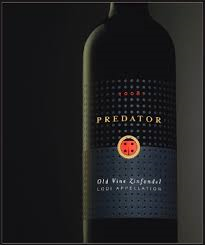 To the far left, 7 Deadly Zins, then the flavorful Brazin’, and last but not least my go to BBQ wine – Predator. I met a gentleman at the NSLC last evening, asking me about Zinfandel. He had enjoyed the 7 Deadly Zins at a local restaurant, and because our local NSLC doesn’t carry it, I suggested Predator. One of the things I hear the most when it comes to people asking about Zinfandel is that 1) it’s a Rose wine, and 2) it’s a wimpy wine. Both statements couldn’t be further from the truth. Zinfandel can be full-bodied, flavorful, exotic and aromatic. I will issue a word of warning. If you are trying Zinfandel for the first time, look at the alcohol content. I have tried several that have been boozy and the alcohol dominates the wine. Look for ones that have 14% or under. If you get up around 15%, you may find the flavor over-powered by the alcohol. 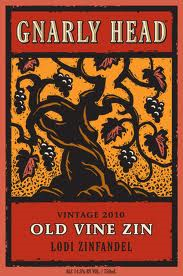 Zinfandel’s can also be medium bodied and fruit forward. These are easy to drink versions of Zinfandel and here’s a couple of consider. 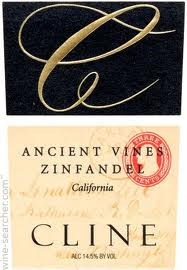 These are the Gnarly Head Old Vine Zinfandel and the Cline Old Vine Zinfandel. In Italy, Zinfandel is known as Primitivo, so if you are shopping in the Italian aisle, look for that name. The Napa Valley Register said that wine sales grew only 0.3% in the U.S. and that growth was due to a 5% increase in the sales of sparkling wine. And leading the way…. Italian Prosecco. 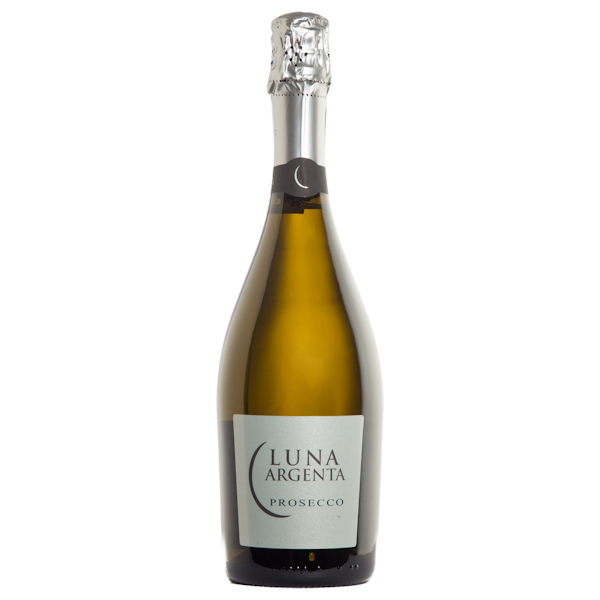 Here’s a delicious Prosecco for under $20. Prosecco is so versatile. It’s fun and bubbly and is absolutely wonderful with food. This one has gorgeous flavors of pear and honey and a light floral note. It is the perfect wine for just about any appetizer, including anything with seafood, salad or even asparagus (which is very hard to pair wine with). Enjoy it with food or all by itself. Wine guru Robert Parker predicts that wine with corks will be a minority by the end of 2015. So get rid of all those stigmas regarding screw caps. 95% of the world’s wine is meant to be consumed in 3 or 4 years, and Parker believes the exception will be wines meant to be aged 20 or 30 years. Parker also says 2015 is the year for Malbec. He’s predicting a dramatic rise in Malbec from Argentina, and I agree with him 100%. Argentina is producing some fantastic Malbec wines, and reasonably priced. However, on that note, I want to introduce you to my new find. 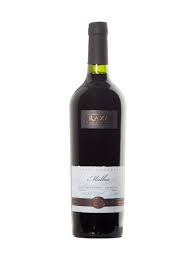 This is the wine I had last night, a Malbec, but from France…..and it was yummy. One of my personal New Year’s resolutions is to try a new wine each and every week. Now, I’m pretty good at this, but we all tend to go to our known favorites. So this was my new wine this week. 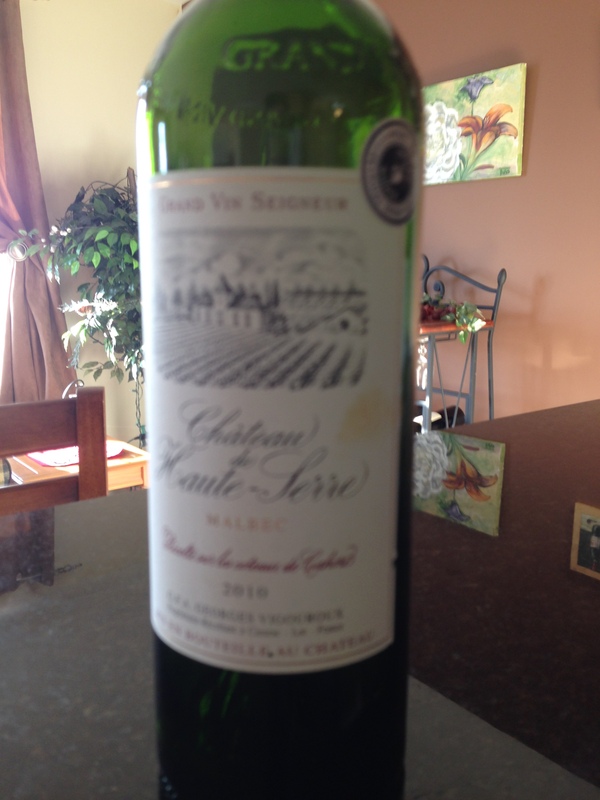 Chateau de Haute Serre is a Malbec from the Cahors region in France. 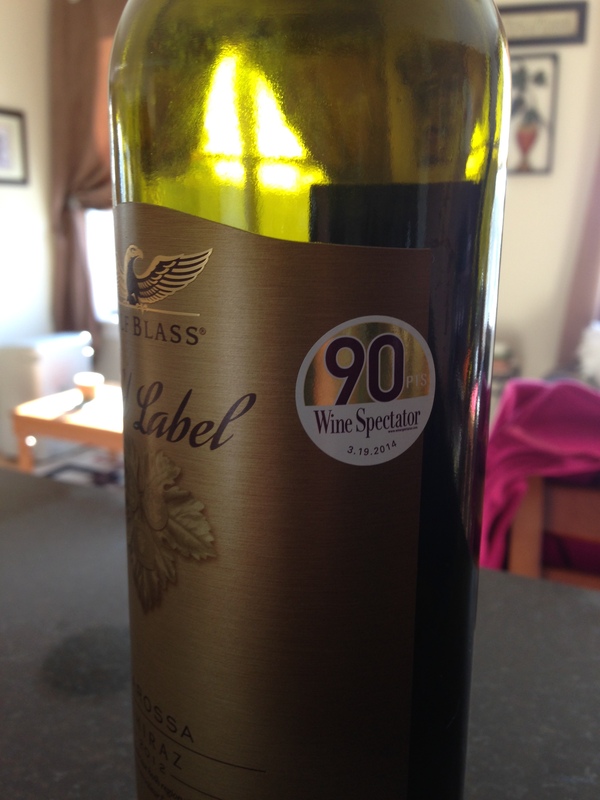 It’s ripe and alluring and has been given ratings up to 92 by some of the best. I had this wine with a steak done on the grill, and boy did it go great. No longer will Cabernet Sauvignon be the ‘go-to’ wine for steak. There are many others that can stand up to a good slab of beef, and this is one of them. It had structure, good tannins, lots of flavor, a hint of cocoa with its dark rich fruit and an all around delicious wine. I enjoyed each and every sip. So do you have any Wine Year’s Resolutions? I would love to hear them.